Daria was a popular an highly-reviewed animated series of the late 1990s and early 2000s. It was noted for its sharp and frank writing, and the witty and cynical lead character, the titular Daria. 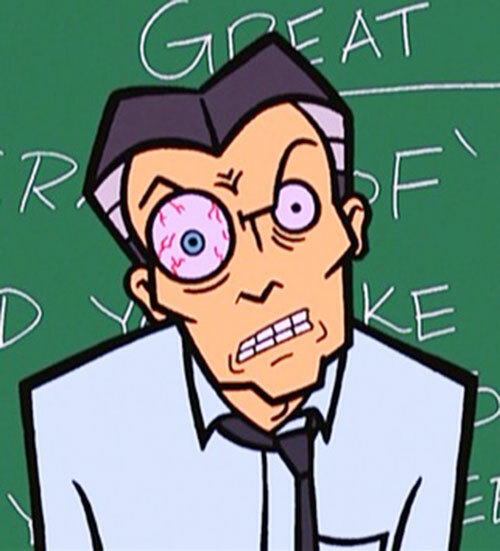 Metalmouth appeared during the fourth season, in 2000. Height: 6’1” Weight: 195lbs. Age: Mid 30s. 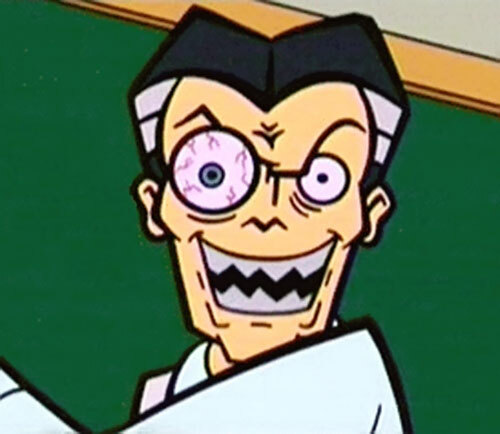 Apart from his steel teeth, Metalmouth is basically an average human being with no special abilities. In the early 1980s, an unnamed metal shop teacher was so enraged by his students’ incompetence and apathy that he ground his teeth to non-existence. Frustrated further by the class’s sadistic amusement at his new impediment, he forged a new set of steel teeth to scare his students into submission. However, when his new teeth picked up radio stations, the students laughed harder than ever. This drove him to abandon teaching forever. Afterwards, Metalmouth went on to attack cars with teenagers necking inside them, biting their tires and door handles. He’d thus have to replace his teeth on occasion. Once, a set was even found on the door handle of Helen Morgendorffer’s SUV. Metalmouth is in a state of perpetual rage directed against teenagers, whom he perceives as uncaring slackers. While he was never known to kill in canon, it is still not beyond his capabilities. Metalmouth could be a low-powered but dangerous foe for any non-metahuman hero. Particularly one in his students’ age bracket. CIH (Teenagers), Minor Physical Restriction (No Real Teeth), Catastrophic Rage. STEEL TEETH [STR 07 BODY 08, Radio Communication: 05 (Receive Only, Uncontrollable)]. 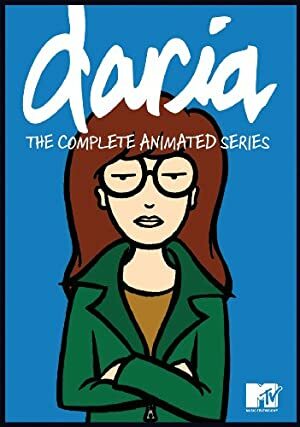 Source of Character: Daria (TV Episode “Legends of the Mall”).